With a focus on a client’s overall business objectives, Shaun McGaughey brings to bear more than 30 years’ of experience as a business counselor. He guides clients through choice of entity, entity formation, ownership structure and transition, governance, reorganizations, pricing and distribution matters, and business contracts and handles mergers and acquisitions. Shaun’s corporate governance experience includes advising companies, senior management, boards of directors and committees on governance, organizational structure, fiduciary duties, and financial reporting. He ensures that effective governance documents and policies are in place and utilized in order to help the company as intended. Shaun regularly helps clients determine product distribution strategies, including pricing, to assure compliance with the multitude of antitrust and other industry-specific laws and regulations that impact their business. Through his M&A practice, Shaun advises his clients on all aspects of business transactions including transaction structure, tax planning, due diligence investigation, negotiation of deal terms, closing of the transaction and post-closing matters. He has provided legal representation on over 150 completed business transactions ranging in value, to over $300 million. Shaun has been named among the Best Lawyers in America (© Woodward/White Inc.) for his work in Mergers & Acquisitions and Corporate Law. 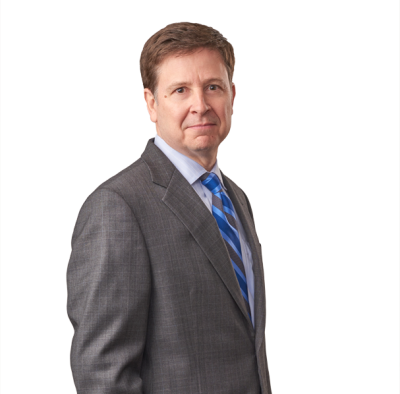 He was named the Best Lawyers© 2018 Mergers and Acquisitions “Lawyer of the Year” in Omaha and is AV Preeminent® Rated in the Martindale-Hubbell Law Directory. Shaun is also listed in Chambers USA: America’s Leading Lawyers for Business (Chambers & Partners Publishing). Shaun is also the firm’s Administrative Shareholder, Vice President and Secretary, and Chair of the firm’s Business/General Counsel Practice Group.